according to Merriam-Webster is: noun the science of manipulating materials on an atomic or molecular scale especially to build microscopic devices. Nanotechnology is work that is done on the nanoscale which is a very small unit between 3 to 6 atoms across depending on which atoms are used. 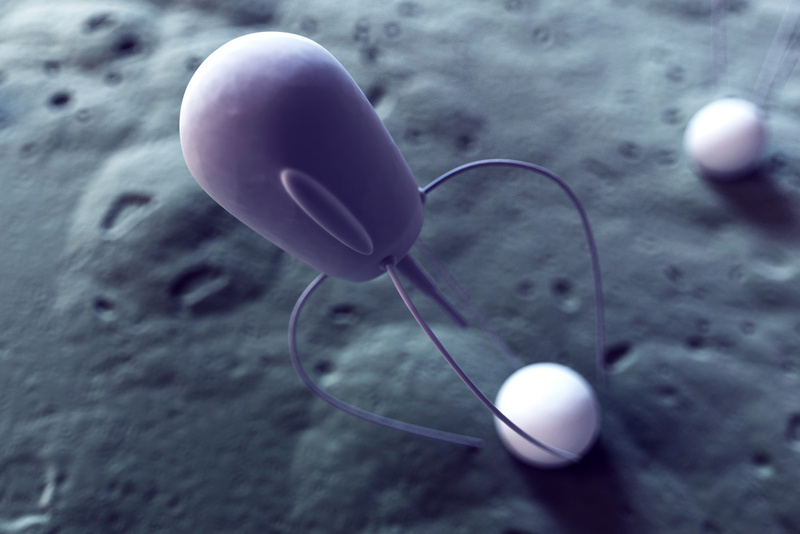 A nanometer is one billionth of a meter. To put it into perspective a sheet of paper is roughly 100,000 nanometers thick, a human hair is about 80,000 nanometers in diameter and your finger nails grow one nanometer a second. To see this small you have to use a scanning probe microscope (which was invented in 1981). 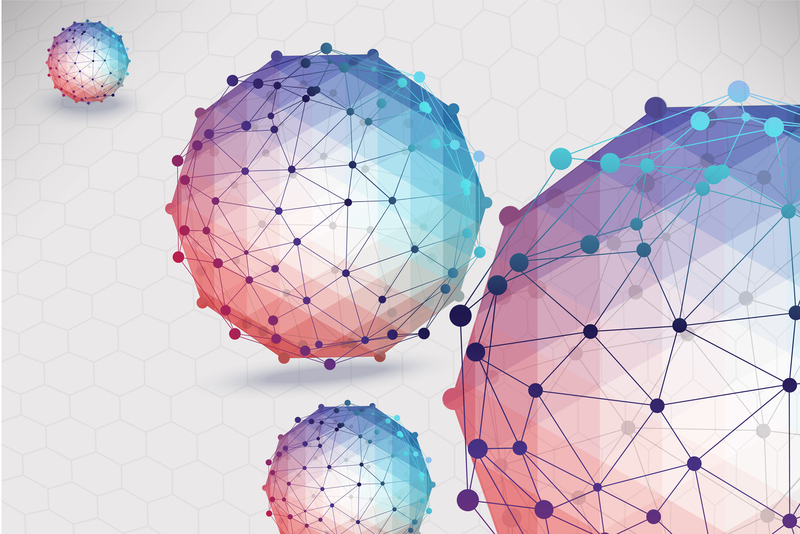 What nanotechnology aims to do is to build on that scale and we have begun. This would take manufacturing to a level the likes we have never seen before because atoms are what everything is made of, therefore everything could be impacted and improved. Nanotechnology was first proposed by Nobel laureate physicist Richard Feynman during his now famous lecture "There's plenty of room at the bottom" at the American Physical Meeting Society at Cal Tech in 1959. He suggested that it could be possible to build nanoscale machines that could "arrange the atoms the way we want”. He also talked about “swallowing the doctor” to repair illnesses, however unlike the film “Fantastic Voyage” there wouldn’t be people inside ones body but rather small nanorobots. 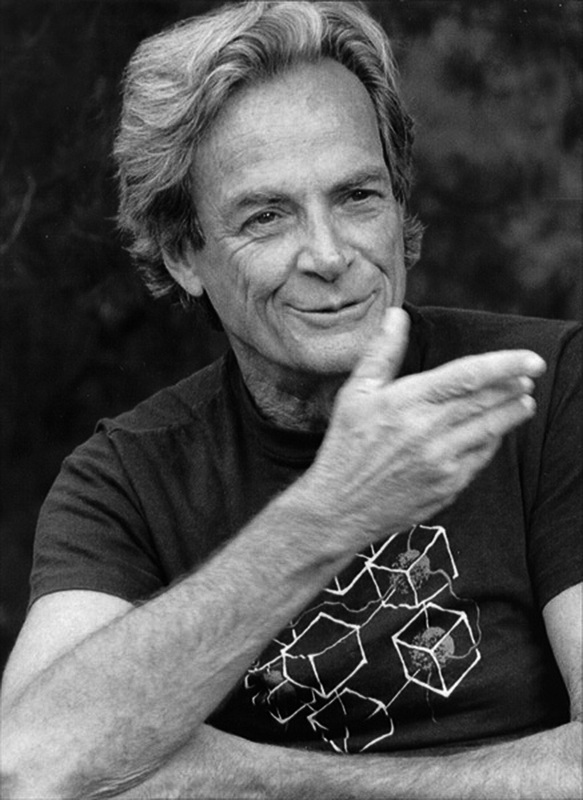 Feynman offered cash prizes to inspire the public to create on the nanoscale but interest didn’t really take off until much later. Concept of Nanotechnology" and in 1986 K. Eric Drexler wrote the first book that fully developed and popularized the idea of nanotechnology, "Engines of Creation". Several years later he followed that up with a detailed technical book "Nanosystems" based on his MIT thesis about nanotechnology. 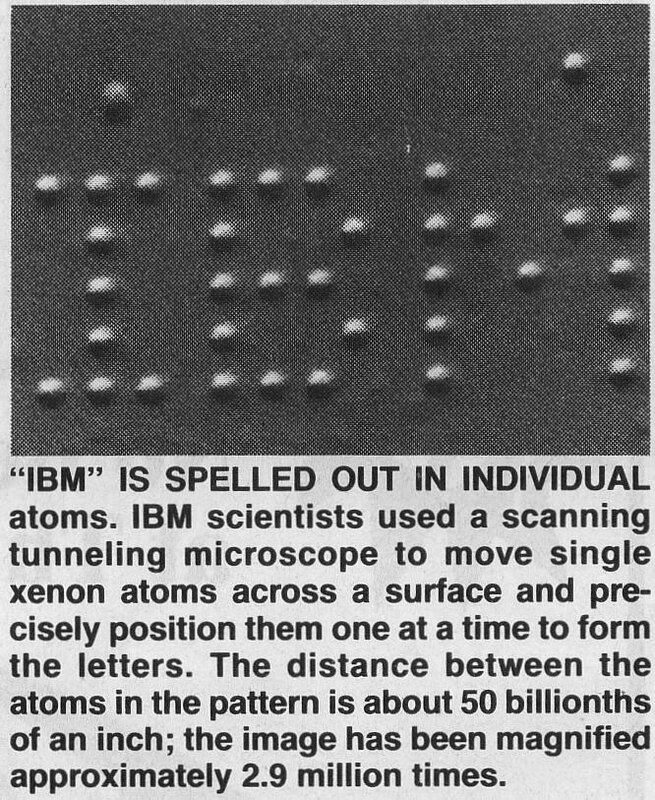 In 1989 IBM became the first to move and control atoms spelling IBM with 35 xenon atoms. In 2001 President Clinton established the National Nanotechnology Initiative or NNI to support nanotechnology research. 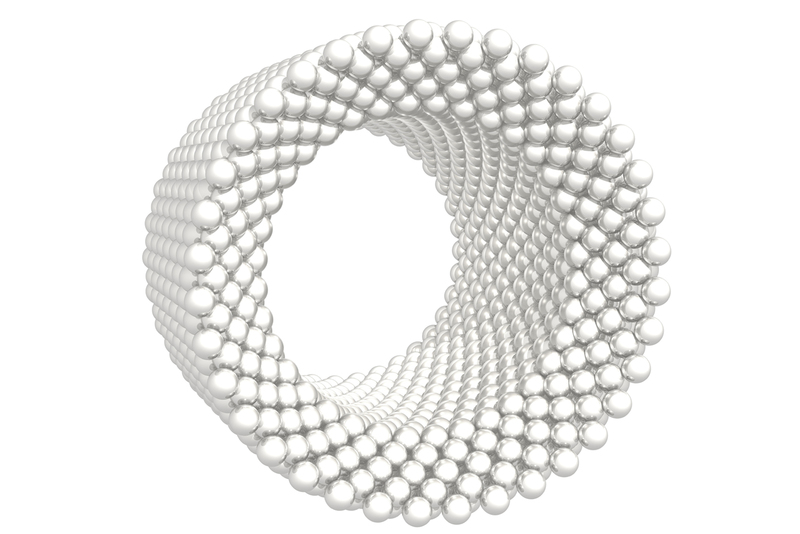 A lot of research is being done, nanotechnology products are now available and we are making a lot of progress. But this is still a new frontier for us, nanotechnology is at it’s dawn and the future possibilities of nanotechnology are very exciting. What's the BIG deal about this TINY technology? The possible future applications could be INCREDIBLY beneficial. Click the images below to read a brief introduction about each topic, below the expanded images. Please visit the papers page for more in depth information about these topics and more. Today conventional treatments such as radiation and medication have harmful side effects but in the future because of it’s small size, nanotechnology will be able to target and repair cellular damage and diseases directly. Today we diagnose and treat when there are symptoms or it is detectable in some way, in the future nanorobots could monitor your body identifying and repairing diseases and repairing them at the initial root of the problem so that you do not become sick. Because nanorobots could repair cellular damage at the molecular level, even the natural aging of cells could be repaired and allow for eternal youth on the outside and perhaps immortality from the inside. Currently nanomedicine research is receiving grant funding from the US National Institute of Health and a lot of progress is being made. Nanotechnology could be a tool for eradicating poverty and Hunger. One third of Africa's population, Asia and Latin America have contaminated water and every year 2 million children die from water contaminated related problems. Nanotechnology is being utilized right now in several formats to remove pollutants and viruses from water. Vitamins and nutrients could enrich depleted soil so that it is fertile. Currently nanomaterials are in development to release nutrients and fertilizers to plants and nano sensors for monitoring the health of crops and magnetic nanoparticles to remove soil contaminants. Unlike genetically modified crops nanotechnology wouldn’t alter the crops natural structure and would eliminate the need for chemicals. Perhaps farming wouldn’t be necessaryat all, food could be built by molecular assemblers using atoms from the air or soil using atomic recipes. This would make food and other products virtually cost free. Nanotechnology could protect and repair the earth, the ozone layer/climate and natural resources from pollution. Nanotechnology-enabled sensors could detect and filter out harmful chemicals and biological agents. Currently nanotech is being used to reduce emissions from car fuels. Nanotechnology could remove pollutants from the atmosphere atom by atom and perhaps resemble them into something useful. If nanoparticles can be made that repair and recycle themselves, then we will need fewer materials and less energy to produce things. Current day manufacturing plants produce a lot of pollution and use up earths resources. Molecular manufacturing will build products atom by atom. Because these products would be built so atomically precise and pure, there would be no chemical byproduct. Because these products would be made from raw materials they would be very inexpensive. 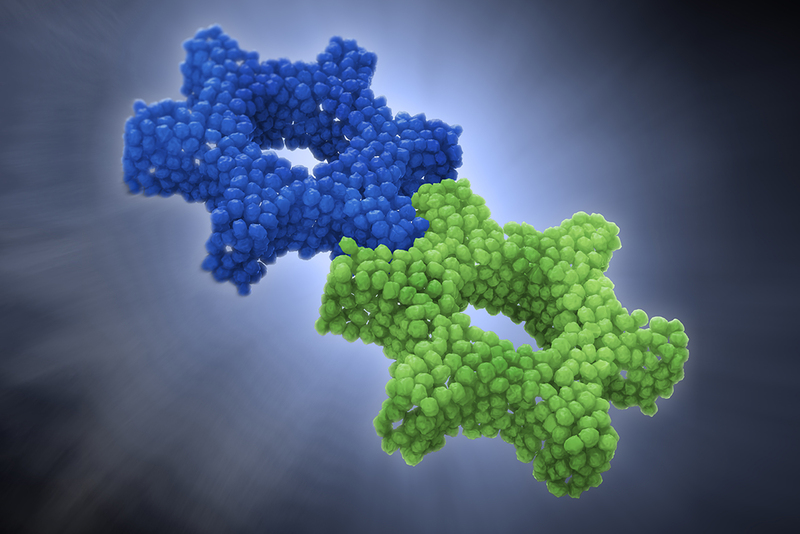 Currently we are creating simple molecular machine components eventually these components could be put together to make molecular manufacturing that creates products out of atoms and nothing more. With continued funding and research one day we could see nanotechnology expand to become a major benefit to humanity and the earth.